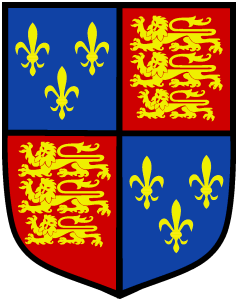 There is no such thing as a ‘coat of arms for a surname’. 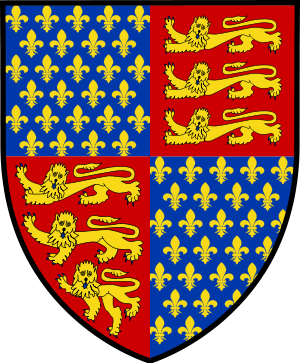 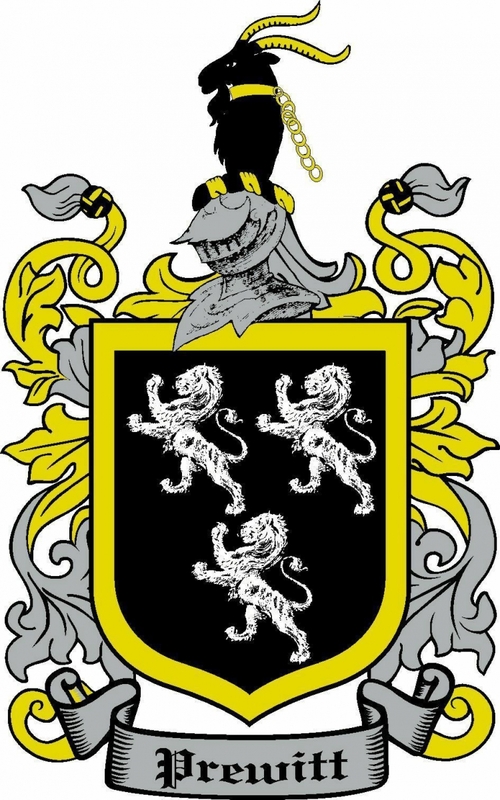 Many people of the same surname will often be entitled to completely different coats of arms, (notice the different Coat of Arms I have found for Thompson) and many of that surname will be entitled to no coat of arms at all. 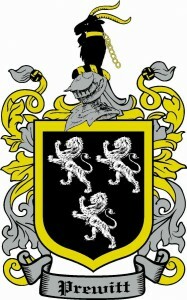 Coats of arms belong to individuals. 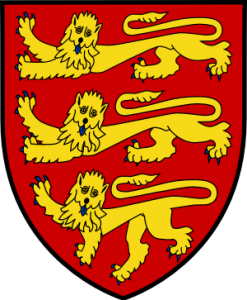 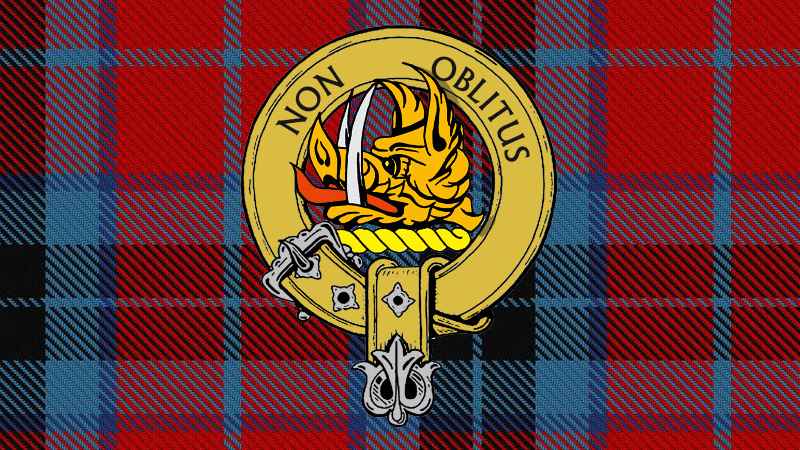 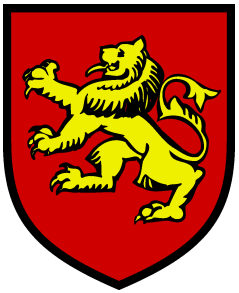 For any person to have a right to a coat of arms they must either have had it granted to them or be descended in the legitimate male line from a person to whom arms were granted or confirmed in the past.